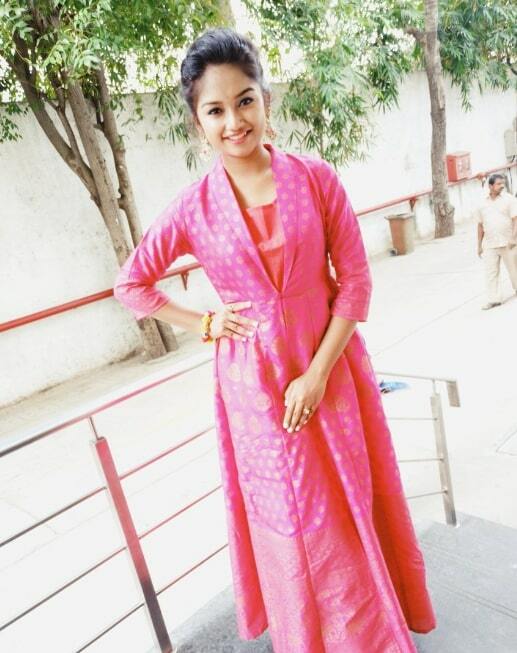 Preethi Sharma is an Indian Model and Actress, who works in the Tamil film and Television industry. 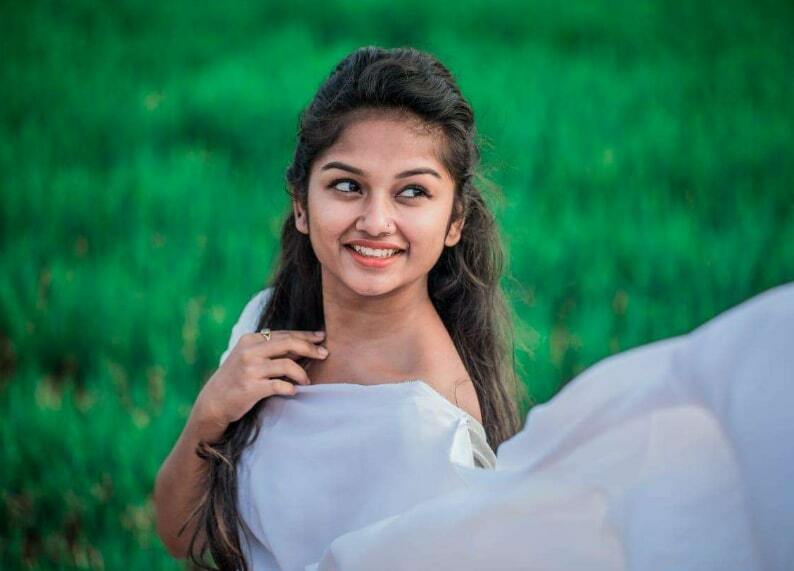 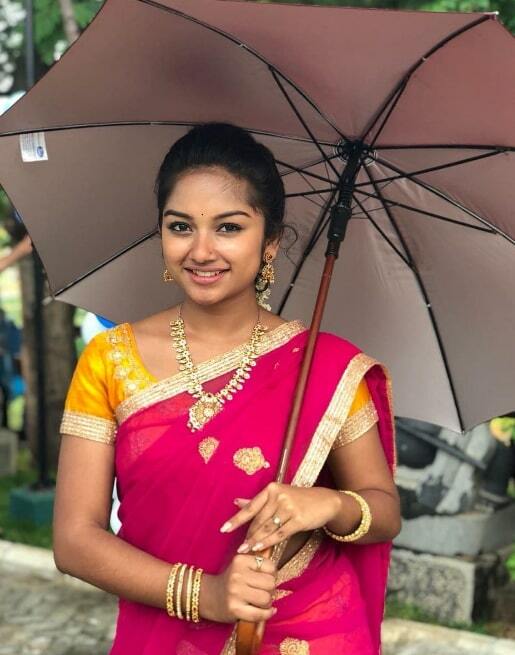 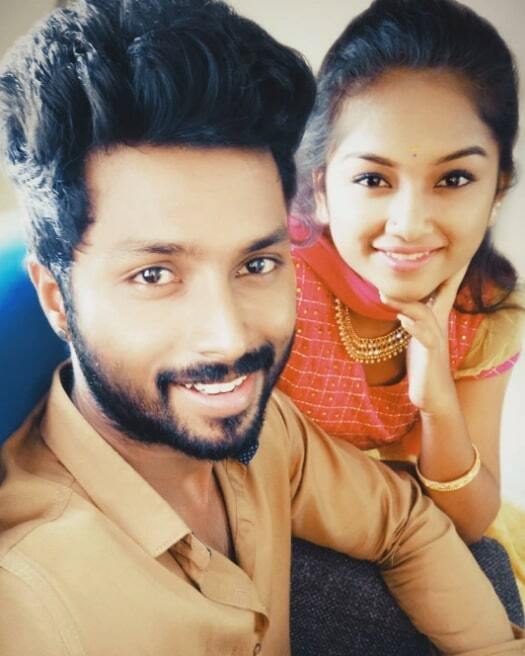 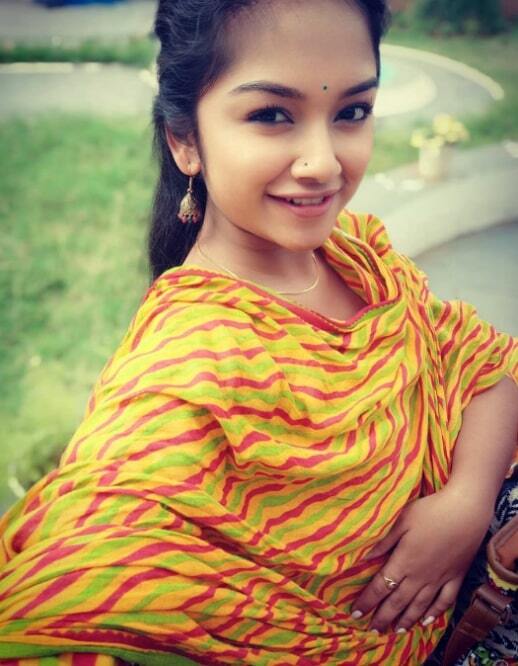 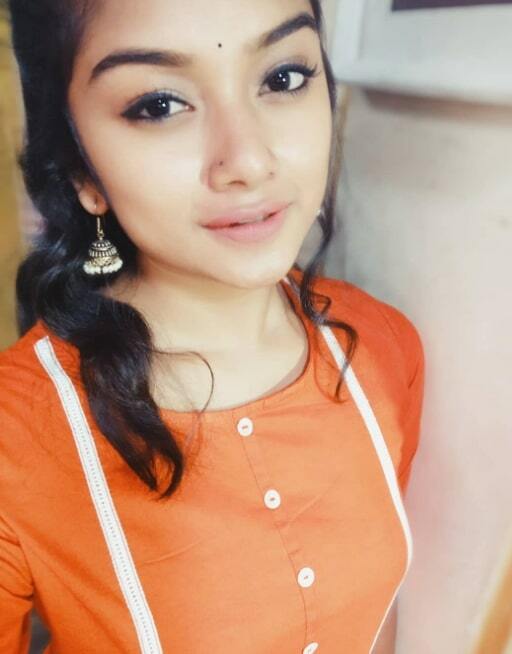 She made her Acting debut with Tamil Serial Thirumanam along with Shreya Anchan, Sidhu Sid, Sherin Janu, and Reysa Rey in Colors Tamil. 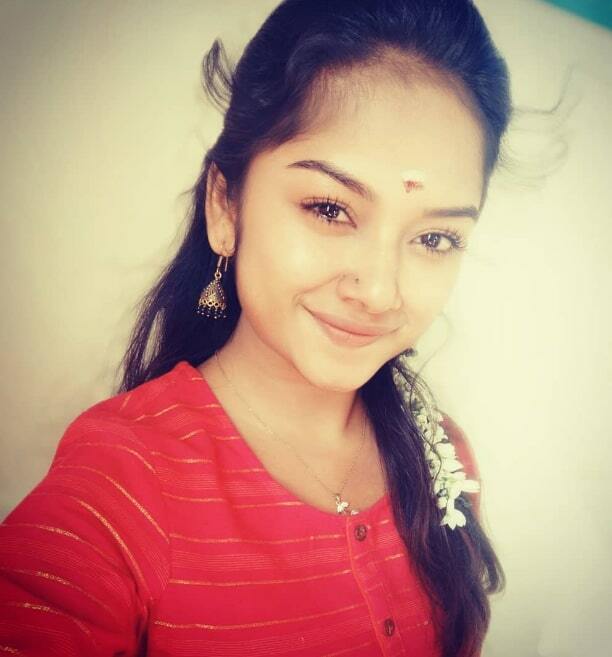 She was born on 31 January 1993 and Brought up in Coimbatore, Tamil Nadu. 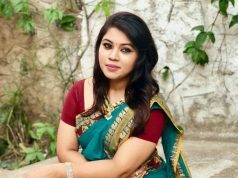 She did her schoolings and Completed her College Degree in PSGR Krishnammal College For Women, Coimbatore.